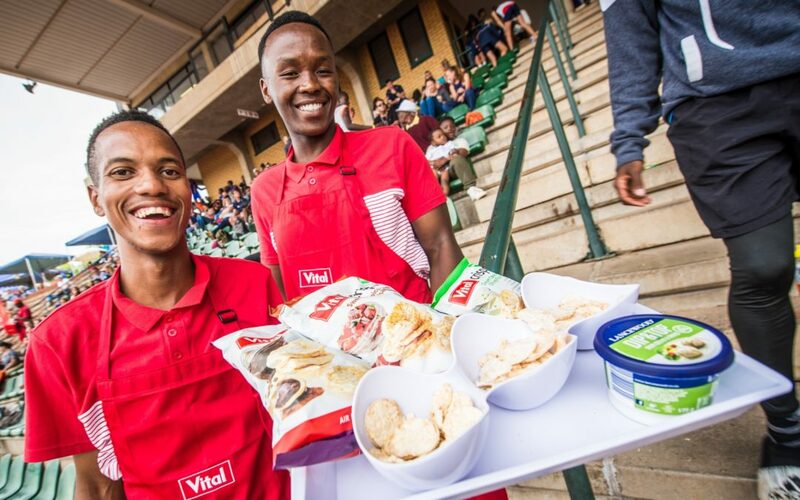 Junior track & field stars get to indulge in scrumptious snacks at the 2019 PUMA School of Speed Series thanks to event partner, Vital. All entrants can look forward to sampling Vital’s range of scrumptious Mini Rice cakes on event day. The PUMA School of Speed invites junior track & field stars between the ages of 14-19 to follow in the footsteps of the World’s Fastest Man Usain Bolt. The following events can be entered: long and high jump, the 100m, 200m, 400m, 800m, 1500m, long jump and hurdles.